Join us in Supporting the Pennsylvania Veterans Foundation! The Mauger & Co., Inc. Family of Companies is holding the 6th Annual C.A. Mauger Memorial Golf Outing on June 10, 2019. 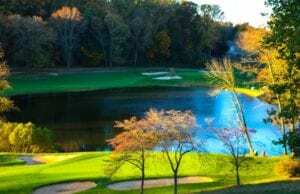 The event will be held at the beautiful Penn Oaks Club in West Chester, PA. Last year we raised $17,000 for the Pennsylvania Veterans Foundation. This year’s event will again, benefit the Pennsylvania Veterans Foundation, where $0.97 of every dollar donated goes to help a PA Veteran. It’s not too late to participate either as a sponsor or as a participant. If you have any questions or would like to sponsor, please call the Mauger Energy office at (610) 429-8200. Please help us continue this tradition by joining us for this great yearly event! Cozy in the winter and comfortably cool in the summer. Isn’t that how we want to feel when we walk through the front door of our home? We believe that heating and cooling of the home should be transparent, something about which one rarely needs to think. 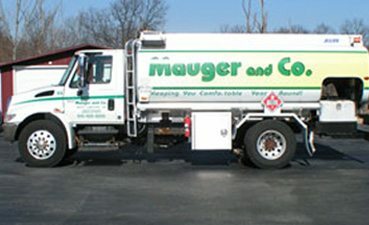 Mauger & Co., Inc and it’s subsidiaries has been doing just that for our friends for over 50 years. Because we call these areas home, we don’t consider our customers to be accounts but rather neighbors and friends. Many of you will remember the feeling of years past when you didn’t need to lock your front door and your neighbors were almost part of the family. This is exactly the feeling we try to convey with the “Mauger Principle.” We want to do all those little things without being asked and always be there when needed. Every drop of our oil is treated with UltraGuard XL premium additive at no extra charge. 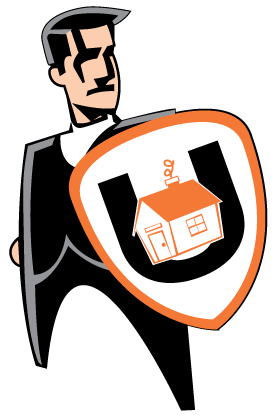 How does UltraGuard XL protect your heating system? UltraGuard XL extends the life of heating equipment by protecting essential parts–Any surfaces of your heating equipment that come in contact with heating fuel will be automatically lubricated with UltraGuard XL! 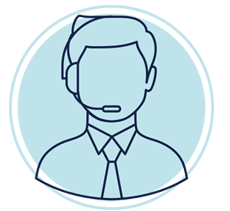 We're a trusted name in our community and are dedicated to giving you the best service for your heating & cooling needs. Enjoy full HVAC services from the best in Pennsylvania servicing gas, oil, and propane systems at competitive prices. Increase the comfort of your home with an energy-efficient heating system. Call us today to install a new heating system. We've been meeting the commercial oil needs of fleet managers since punch cards were considered high-tech. 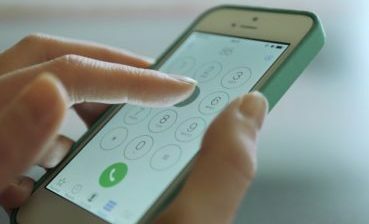 Fill out our contact form to let us know how we can best serve you.